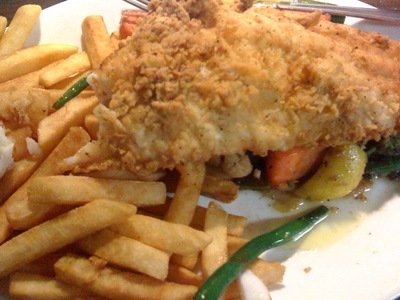 Also known as the offshore hake, the haddock is a marine fish found in the North Atlantic Ocean. It is a very popular fish which is caught for commercial purposes. The haddock can be easily recognised by its black lateral line that runs on its white side. 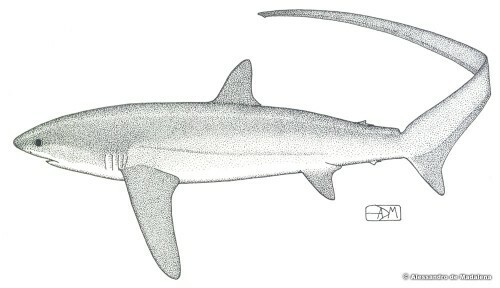 It also has a distinctive dark mark above the pectoral fin. Haddock is usually found at depths of 40 to 133 metres deep, but they can go as deep as 300 metres. 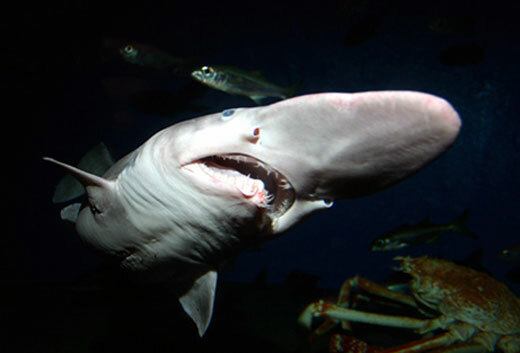 They thrive in temperatures between 2°C to 10°C. Juvenile haddock prefer shallow waters, while larger adult haddocks prefer deeper waters. Both young and adult haddock do not have long migratory behaviour. However, seasonal movements have occurred despite of what age the haddock is. They usually eat small invertebrates, but some of the larger haddock do eat fish. Interestingly enough, this fish’s growh rates have significantly changed over the past 30 to 40 years. At the moment, growth is more rapid with haddocks reaching their adult size quicker than usual. It is not known how these younger fish contribute to the population. However, Georges Bank haddock growth rates have slowed, possibly because there was a very large school of haddock in 2003. 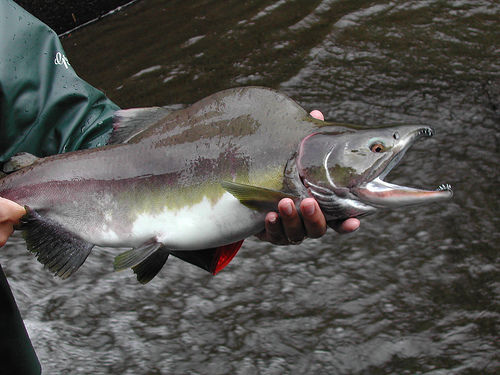 Spawning occurs between January to June, peaking in late March to early April. The most important haddock spawning area is off the middle of Norway, between Georges Bank and south-west Iceland. An average sized female lays 850,000 eggs, while the larger females can produce up to 3 million eggs a year. As mentioned above, haddock is commercially important. They are fished all year round, and the average catch is up to 1.1 metres. Some of the methods used to catch haddock are trawlers, Danish seine nets, fishing nets, and long lines. Sadly, in 2010, Greenpeace International added haddock to its seafood red list. Haddock is a very popular fish that is sold dried, smoked, fresh, and sometimes even canned. They are an excellent source of dietary protein, and contain good levels of vitamin B12, pyridoxine, and selenium. They are also low in fat, and have a healthy balance of potassium and sodium. Haddock is commonly eaten in the United Kingdom as part of a fish supper (fish and chips). In Scotland, haddock is usually cold-smoke over heat or hot-smoked. They are also the main ingredient in Norweigian fish balls. In Europe and the UK, Grimsby Traditional Smoked Fish (mainly haddock) is considered as a delicacy. This is because they use traditional smoke houses and are a family business that have lasted for many generations. Grimsby fish markets source their fish from the North East Atlantic, which is basically the Faroe Islands, Norway, and Iceland. These fishing grounds are well managed, and no large scale depreciation in fish stocks have occurred despite Greenpeace’s concerns.